A four-week Summer School program of remediation and enrichment classes is offered for grades Pre K-12. 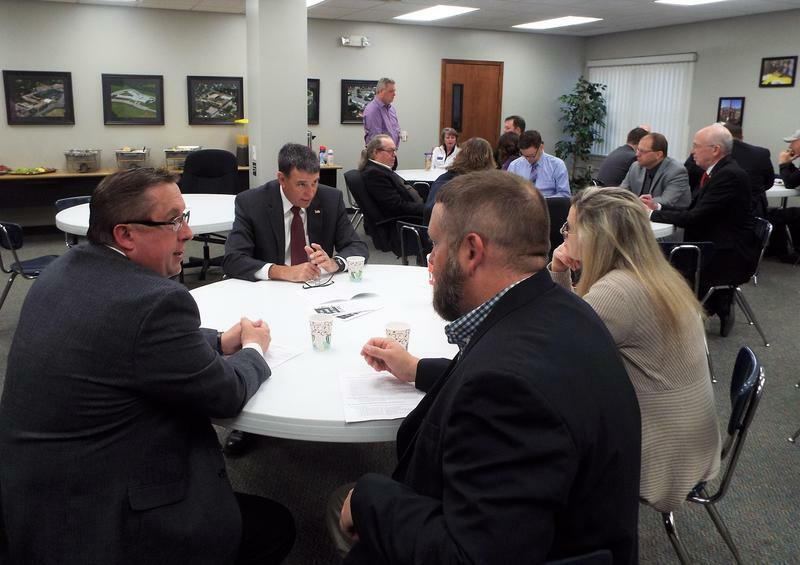 Local control was the theme when representatives from public school districts in Cass County met Friday morning, April 12, with four state legislators to discuss issues being considered during the 2019 legislative session. 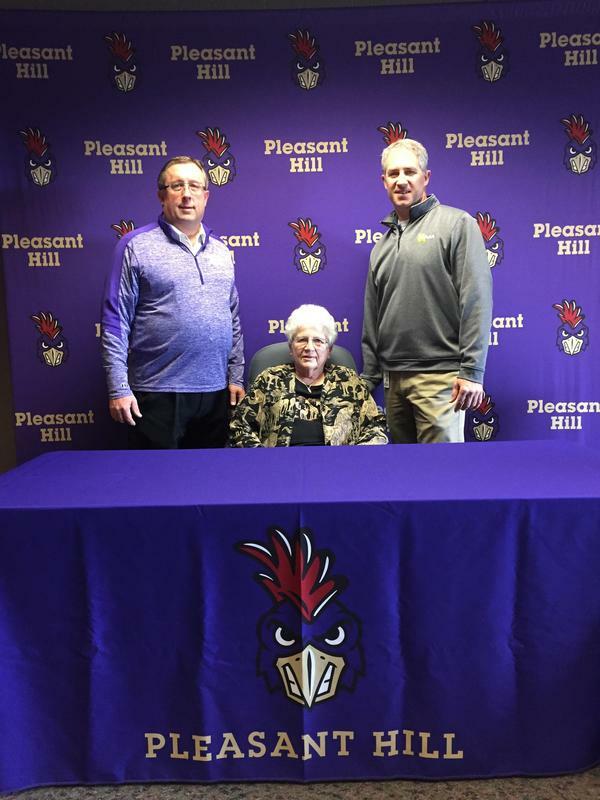 The meeting was hosted by the Pleasant Hill School District. 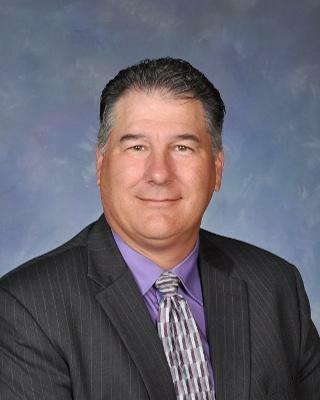 Due to the missed days and to meet state requirements, the district has decided to revise the 2018-19 District Calendar. These tests are given at designated grade levels and subject areas. Tests are comprised of three methods of measurement: selected response, constructed response, and performance events.